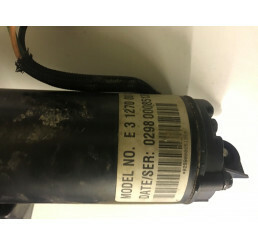 P38 Air Suspension Compressor/Pump ANR3731Good used working conditionPlease check current part numbe..
P38 Rear Spring Conversion KitWill require new lower pins2 Pins require drilling out.. Range Rover P38 Air Suspension Compressor ANR3731Good used working condition,Will fit 1994 - 2002 P3.. 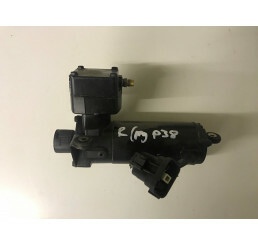 Range Rover P38 Air Suspension Pump E212710013Good used working conditionPlease check current part n.. Range Rover P38 Spring Conversion KitGood used conditionSurface rust to springsOne plate has had new..